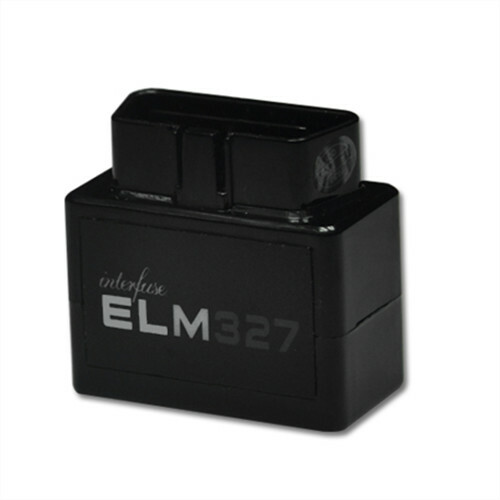 *ELM327 Bluetooth can’t support IOS system,such as iphone and ipad. We suggest to use Android 4.0+. 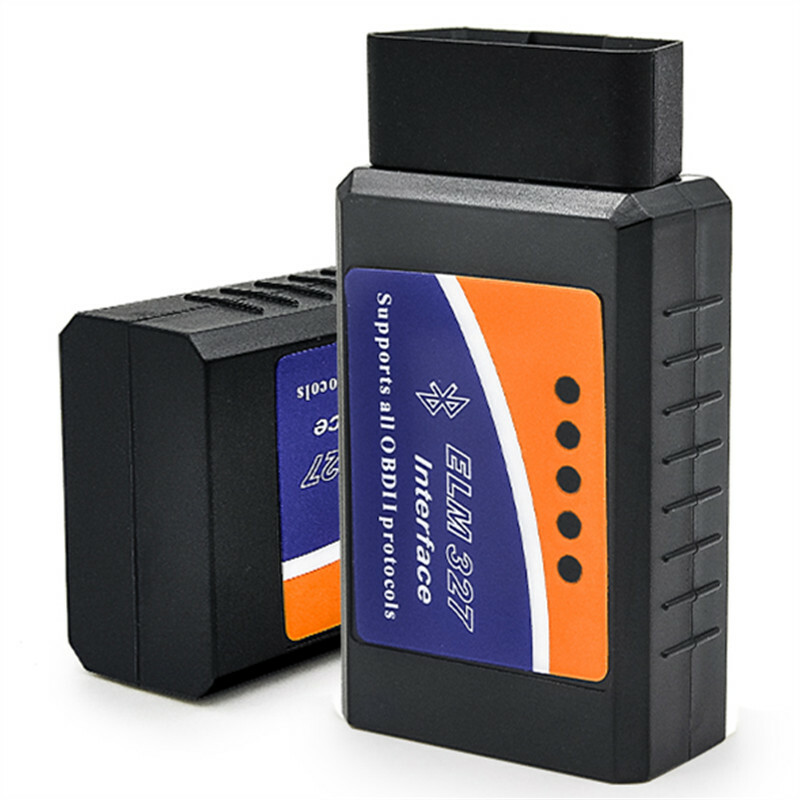 *This ELM327 only supports 12v Cars(including petrol and diesel cars),can’t support for 24V or 15V vehicles. 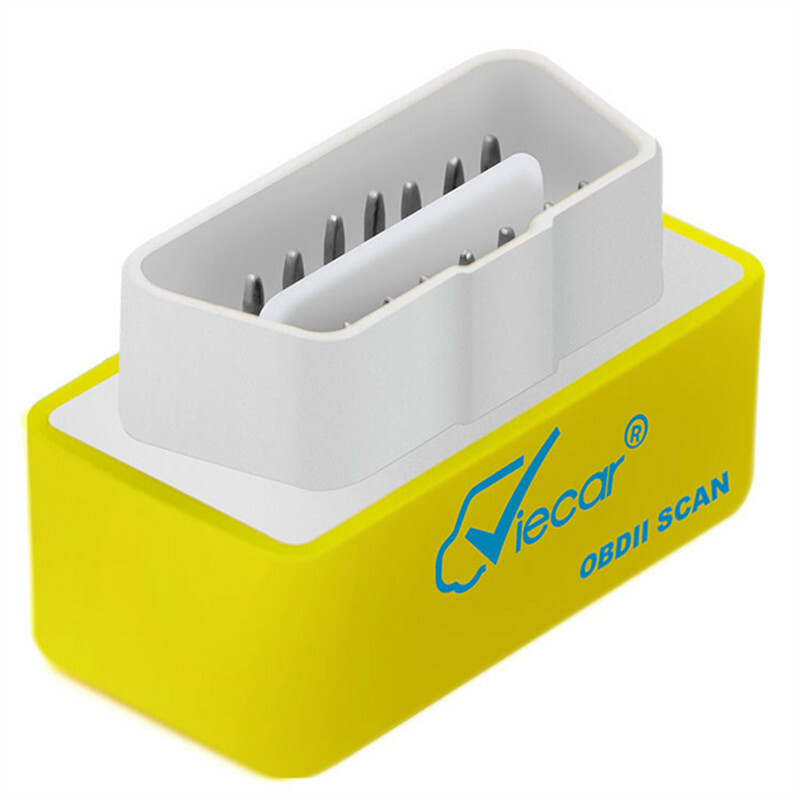 *Please use 16pin OBD II adapter cars,we dont suggest to use it on non-16pin cars,even with a xpin to 16Pin extended cable. *we never test it for VAZ or for LADA car,it could not be supported,please consider that. 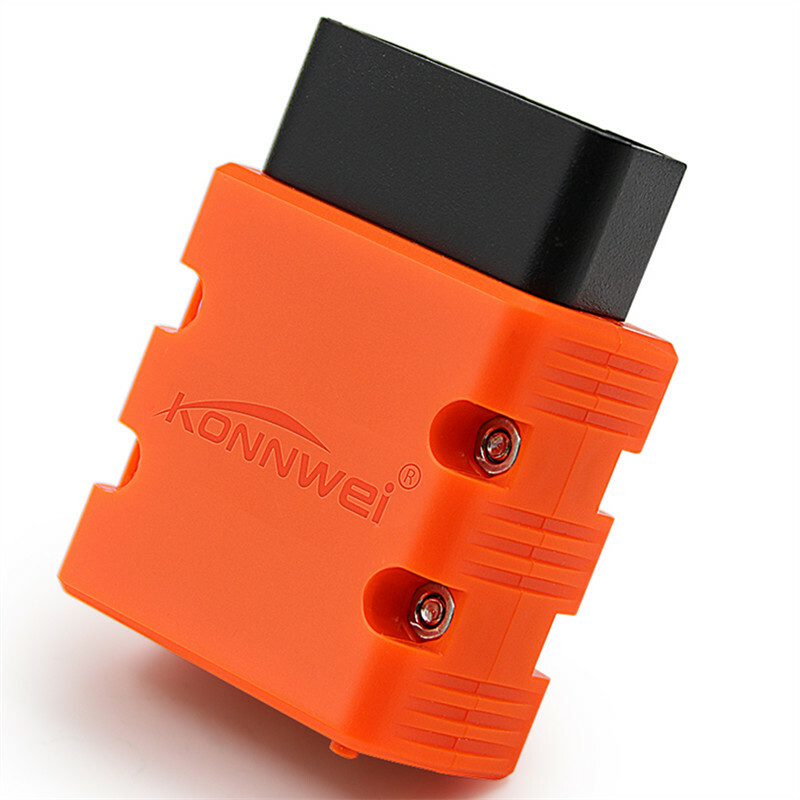 *For app on phone,Bluetooth elm327 can not work on Forscan.We suggest to use Torque . *Please write down your car model ,the year of production when you contact us. 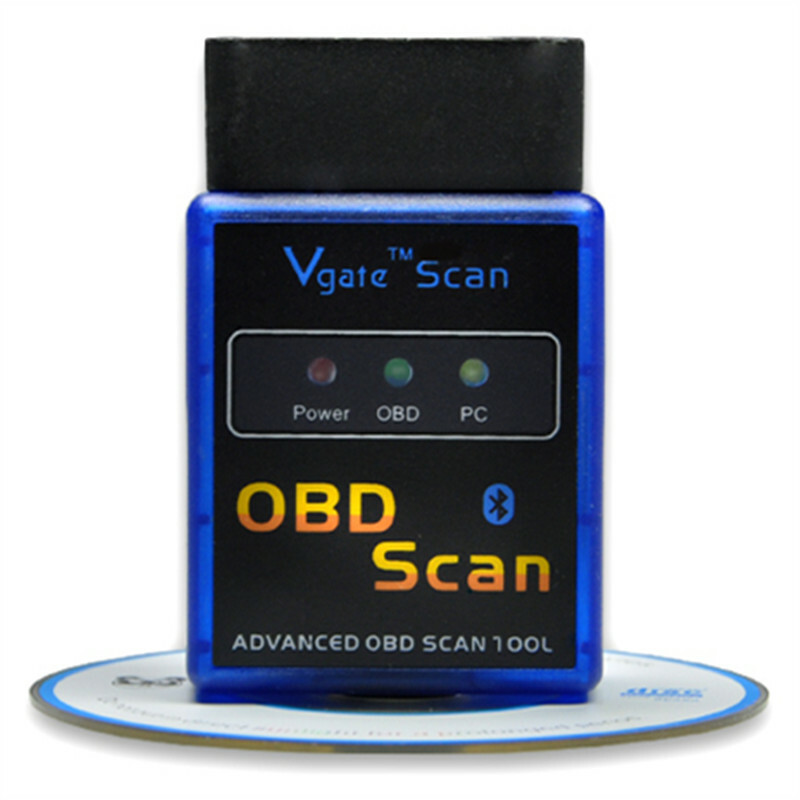 * Support different kinds of devices to use this scan tool: Android system phones, Symbian system phones, Windows XP and WIN7 32bite computers. 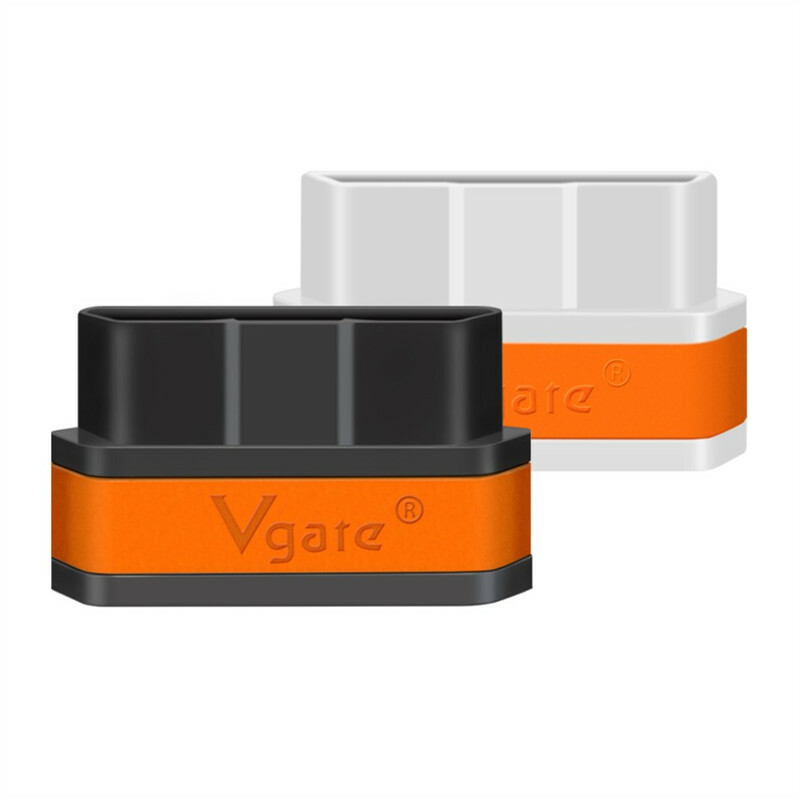 Retrieve Fault Codes (DTCs) and clear Check Engine lights. Can also be used with a PC with a Bluetooth Card.